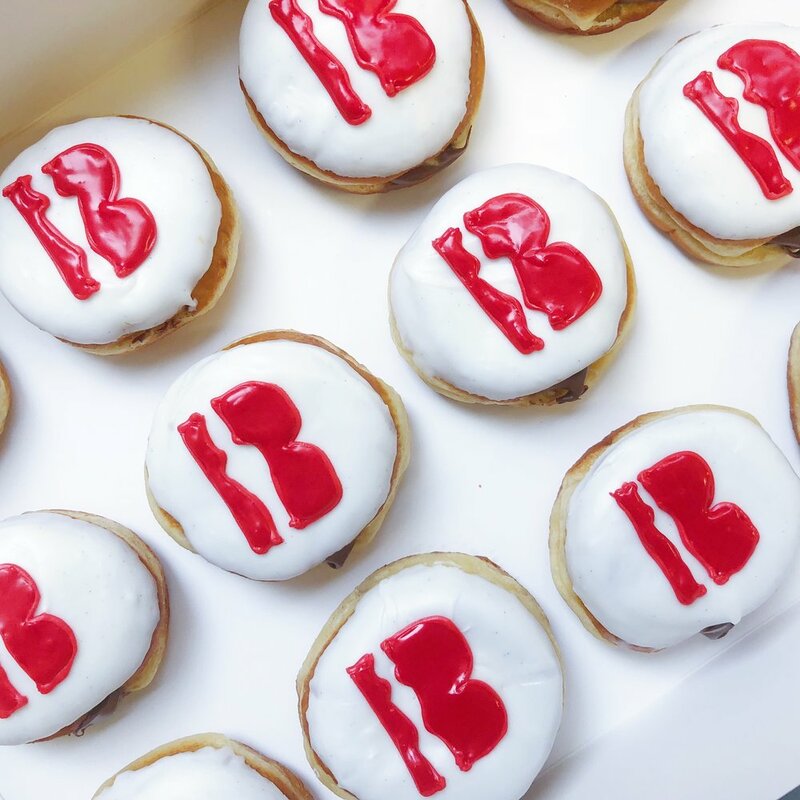 Custom corporate donuts are one of our specialities, whether they're for personalised corporate gifts, press mail outs, product launches or staff parties. We can match each donut to your brand guidelines, make donuts to a particular design or add edible images and logos. Fill in the form here and make sure to let us know what kind of thing you're after and how many people you’re looking to feed and we’ll get back to you with a quote and more info on how to go forward. Recommended notice: 2 weeks. All orders are dependent on availability. To see where we deliver and for more order info, click here. Do you need them for a specific time on the day? Just let us know how many people you're looking to feed if you're not sure. 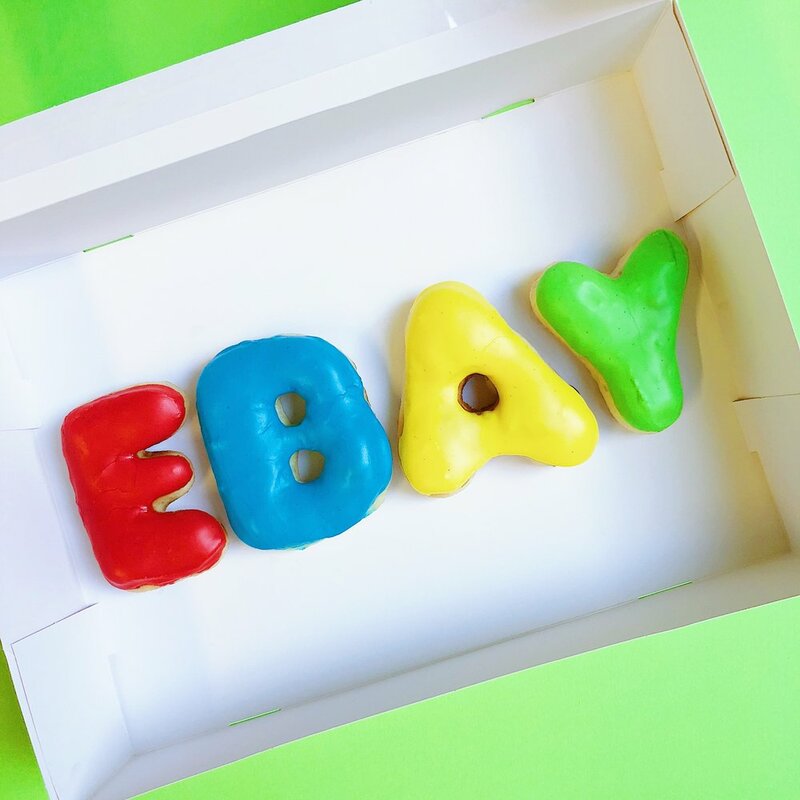 Would you like the donuts in boxes (ie for mailouts) or delivered all together in trays (ie for events)? Thanks for getting in touch! We'll get back to you real soon to arrange your order.